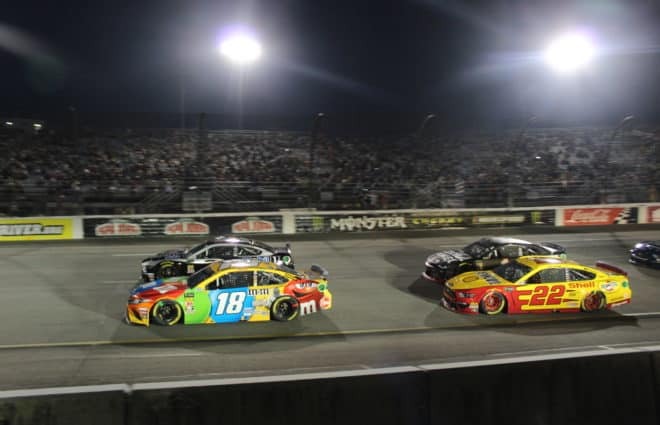 Ross Chastain‘s 2019 season may not go exactly as originally planned, but he will indeed be at Daytona International Speedway in February. Chastain will drive the No. 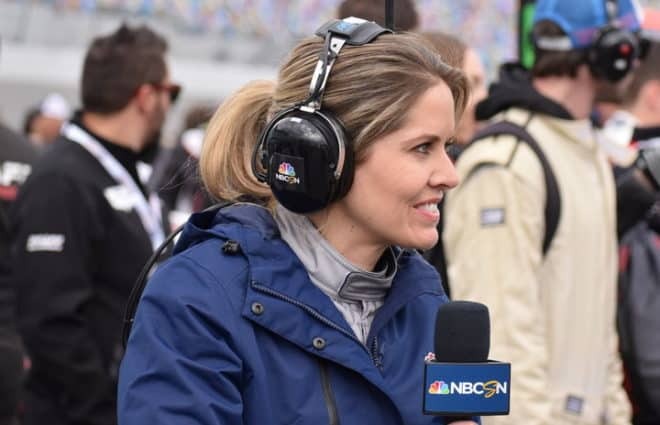 45 for Niece Motorsports in the NASCAR Gander Outdoors Truck Series’ season opener at Daytona next month, the team announced Friday, Jan. 18. The No. 45 will be sponsored by Paul Jr. Designs and TrüNorth Warranty. The former was founded by Paul Teutul Jr., formerly of Orange County Choppers; he also designed the paint scheme. Chastain and the team unveiled the truck at the NASCAR Hall of Fame. At the moment, Chastain’s Daytona ride is the only announced race for the Floridian with the team, though more are expected. 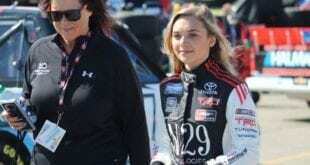 Chastain drove three races for Niece in 2018 in its No. 38, scoring two top 20s. 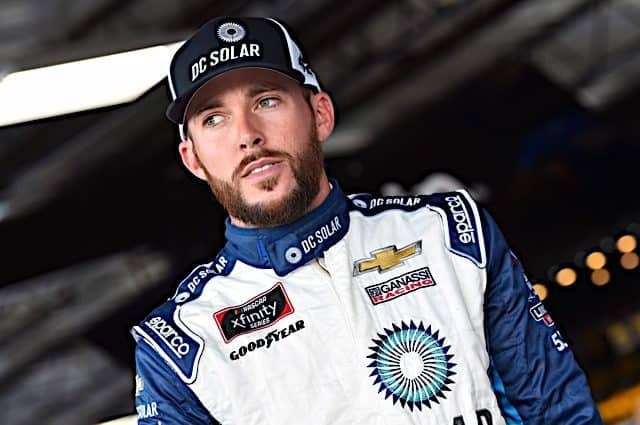 The news is the first for Chastain in 2019 that actually involves him driving; earlier this year, it was revealed that the 26-year-old’s full-time Xfinity Series ride with Chip Ganassi Racing had been terminated due to sponsorship issues with former sponsor DC Solar. 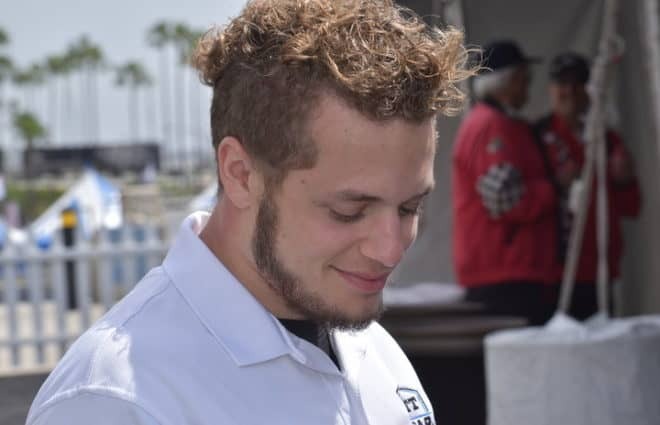 Reid Wilson, who made his Truck Series debut in 2018, will also compete part-time in the No. 45, the team announced. 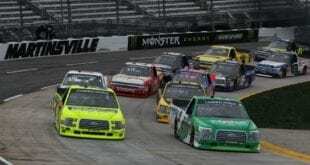 In 2018, Chastain scored one top 10 in seven Truck Series races. In the Xfinity Series, he ran the full schedule with JD Motorsports and CGR, earning a win, three top fives and eight top 10s en route to a 10th-place finish in points. 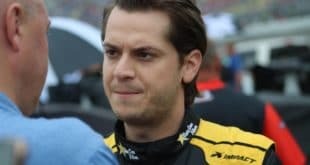 He also drove 34 of the 36 Monster Energy NASCAR Cup Series races for Premium Motorsports, with an average finish of 28.4. Late last season, Chastain said he and Premium owner Jay Robinson had a handshake deal to compete for the team in the series in 2019, but nothing official has been announced yet concerning Chastain’s Cup plans. 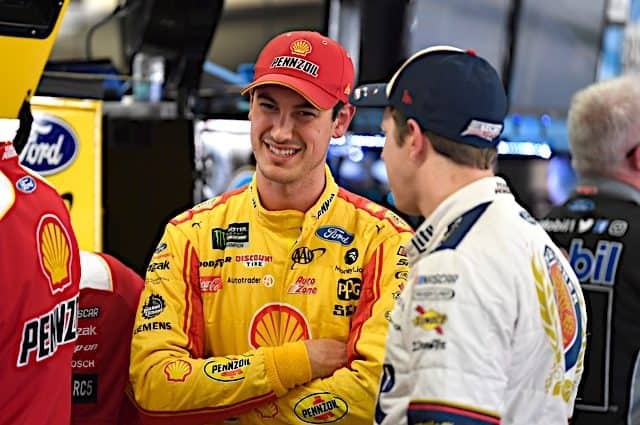 Meanwhile, Wilson competed in three Truck Series races in 2018, with a best finish of 16th at Martinsville Speedway in his series debut.